It’s those exact policies that should raise significant alarm about his potential nomination as attorney general. 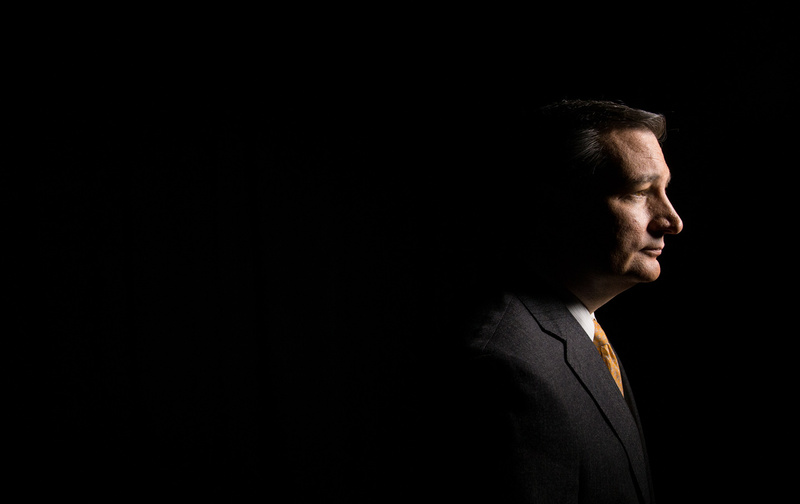 Throughout his failed presidential campaign, Cruz promised to focus law-enforcement efforts on abortion groups, Muslims, and other perceived political enemies and out-groups. Taken at his word, it is fair to conclude that Cruz would do the same thing as head of the Department of Justice. He is referring to the videos produced by the Center for Medical Progress, a radical anti-choice group, which purported to show Planned Parenthood officials making deals to sell fetal tissue for profit. The videos were deceptively edited and widely discredited. It’s legal and commonplace for entities to sell human tissue for research purposes, and it only becomes illegal if they turn a profit—which Planned Parenthood didn’t do. The unedited version of the tapes repeatedly captured Planned Parenthood officials saying they did not intend to make any extra money from the sales. But evidently Cruz would begin an investigation anyhow. Even the presence of a federal investigation would sap Planned Parenthood’s resources at a time when Congress is likely to defund the group. Moreover, it would put the Department of Justice in the dangerous territory of launching investigations with clear political motives. As the top law-enforcement officer in the land, with the FBI under his jurisdiction, Cruz would have the ability to make this happen. Even if Cruz was joking in these cases, it was a serious breach of political norms, and it would take on drastic new meaning if he becomes attorney general. So would his promises to “secure” undefined Muslim areas and focus federal law enforcement on abortion groups based on flimsy evidence. Elections have consequences, and a conservative legal thinker as attorney general is a given at this point. Cruz is certainly that, as his career as solicitor general of Texas shows. He was a rigid proponent of the death penalty, and he successfully convinced the Supreme Court that Texas had the right to execute a Mexican national. He also argued, unsuccessfully, that states should be able to execute child rapists. Cruz also successfully argued that the 10 Commandments could be placed outside the state capitol, and played a key role in the Heller case that expanded gun rights nationwide. But Cruz’s rhetoric while running for president is a different matter, and would certainly spark an explosive confirmation battle.